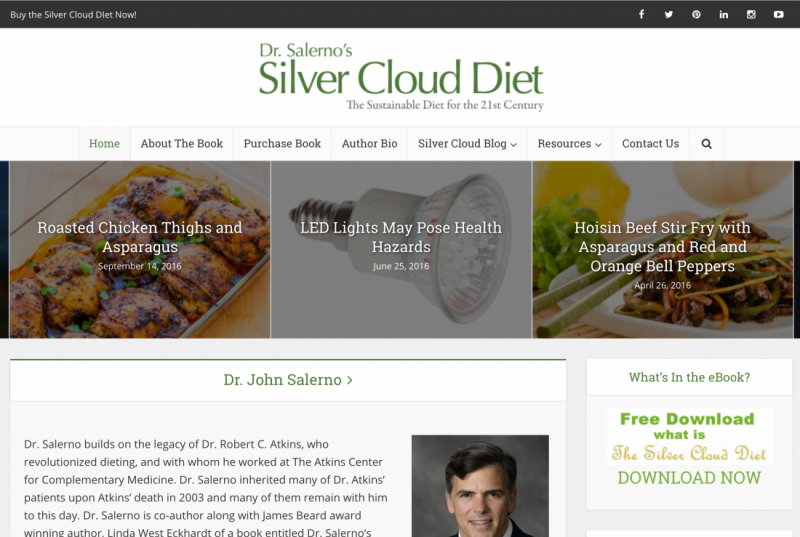 The Silver Cloud Diet is a book written by world famous Complementary Medicine doctor, John P. Salerno. He was the apprentice to Dr. Atkins. This site is a blogging site that we built to promote the book and support his main practice site, The Salerno Center, based in NYC. We share recipes and write relevant content that is current and shareable to their social media audience. 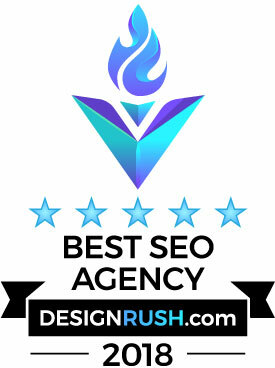 This is a good example where we used social media for SEO purposes.